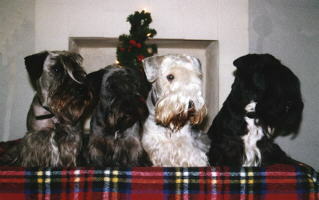 Cesky Terrier kennel Van Bodasca is verhuisd! We have moved to a new place. please update your links and bookmarks !